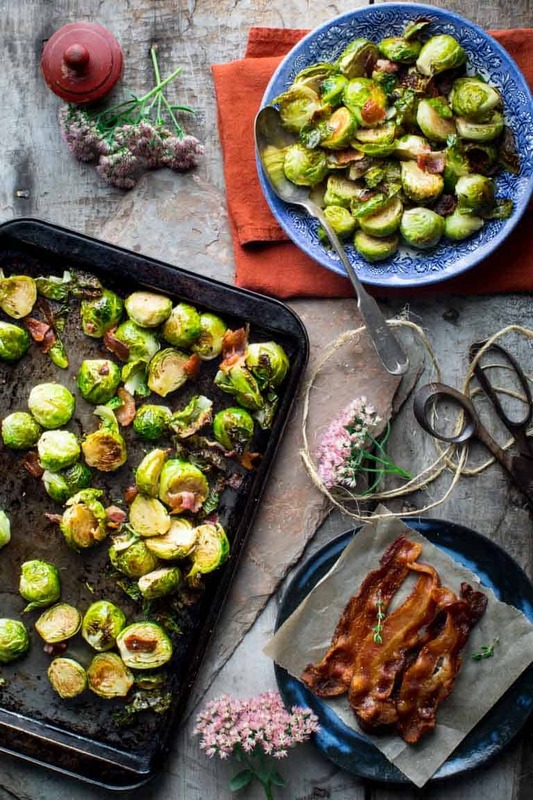 Promise me you will try these Brussels Sprouts roasted with Maple Syrup and Bacon as soon as possible. They are so good I can’t wait for you to try them. Get your ovens fired up and bust out the sheet pans my people, these Maple Bacon Roasted Brussels are a game changer! 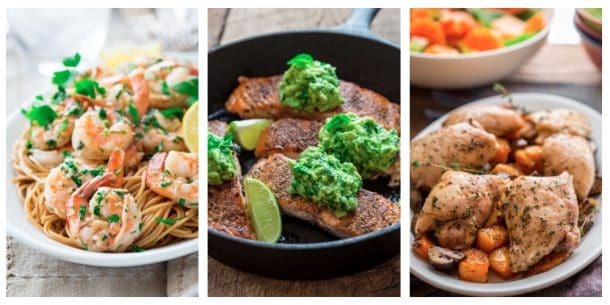 They have so much sweet smoky flavor embedded in each and every nook and cranny, they will steal the show, no matter what the main course is. DISCLOSURE: This post is sponsored by McKenzie Natural Artisan Deli. I was compensated for my time. All opinions expressed here are my own. Okay, I know I am sounding a bit overly enthusiastic about these little green balls of deliciousness, but friends, I am trying to make sure you don’t make the same mistake I did. Which is waiting to try them. See ’cause a few YEARS ago, my friend Betsy asked me if I thought it was a good idea to add maple syrup to roasted brussels sprouts. And, since I am a firm believer that maple syrup makes everything better, I unequivocally told her yes, try it! She asked how she would go about doing it, and I gave her a verbal run-down. She went home and tried it and reported back that they were a huge hit. Since then Betsy has been making maple roasted Brussles sprouts on regular rotation since. And she raves about them. But I never tried it myself. So recently when the weather started to get more and more dreary and fallish, and I wanted to do nothing more than bake and roast and cook all the things, I decided to try out roasting Brussels sprouts with maple syrup. And then I had a little epiphany, which was to add in some bacon too! Because not only do I believe maple syryp makes everything better, I also believe that bacon makes everything better. I happened to have a partial package of McKenzie Cob Smoked Uncured Maple Bacon in my fridge, and I was like, oh that would make this even better! So I crumbled in a few strips. Friends, I all I am sayin’ is, don’t be a dum dum like me and wait to try these Maple Bacon Roasted Brussels Sprouts. They are amazing! Trim your Brussels Sprouts by cutting the bottoms off and peeling away any dark or discolored outer leaves. Cut the sprouts in half through the stem end, and toss them with extra-virgin olive oil, salt and pepper. Roast them on high heat (450 degrees F) until they are browned and tender. Brussels are dense, so they take a bit longer than you may think. Around 25 minutes! Mix pure maple syrup, apple cider vinegar and coarse ground mustard in a small bowl. Add that to the roasted Brussels with the crumbled cooked bacon and then return everything to the oven to coat the brussels with the maple sauce. For more information about McKenzie Natural Artisan Deli Antibiotic free uncured bacon please visit them online or follow them on instagram. Roasted Brussels Sprouts with Maple Syrup and Bacon crumbled in. A delicious side dish for fall. Toss Brussels sprouts, oil, thyme, salt and pepper in a large bowl. Spread the Brussels sprouts out on a large rimmed baking sheet. Roast, turning once or twice until browned and tender, 23 to 27 minutes. Stir Maple syrup, vinegar and mustard in a small bowl. 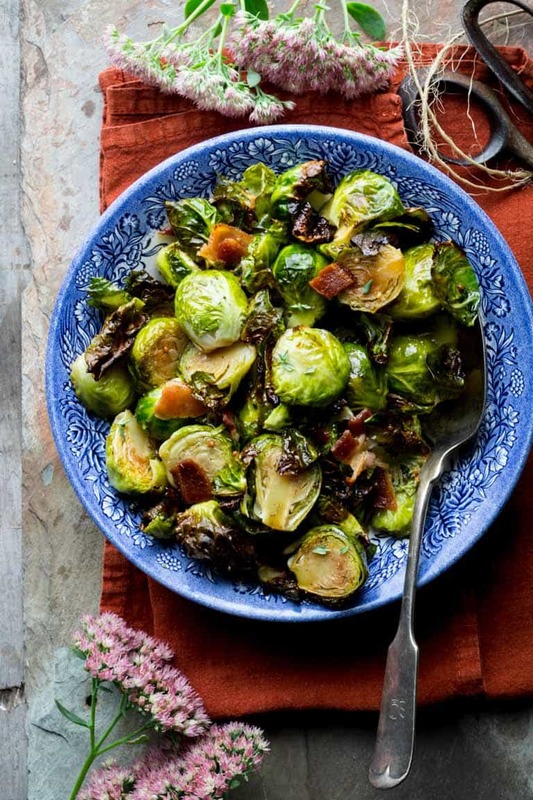 Drizzle over the Brussels sprouts, add cooked crumbled bacon, and toss to coat. Return to the oven and cook until the maple mixture is bubbling hot, and the bacon is sizzling 3 to 5 minutes. Serve hot. 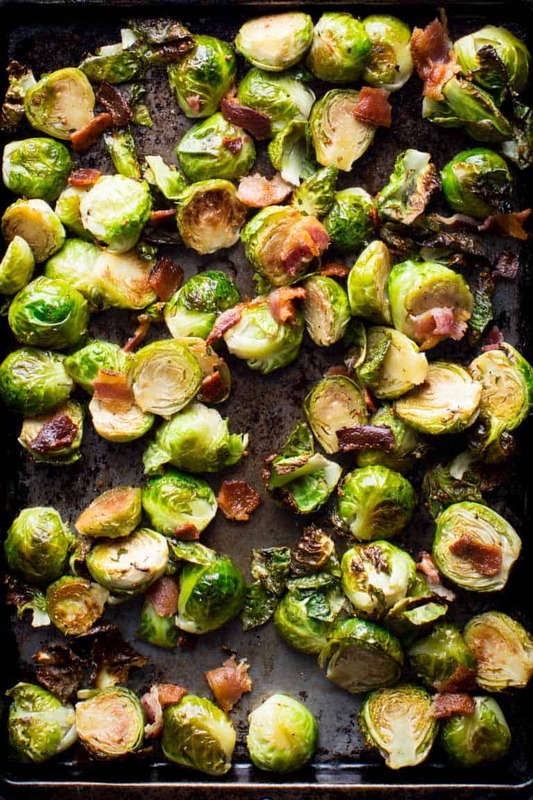 Maple and bacon is one of my favorite flavor combos, and I bet it tastes great with Brussels sprouts! That is music to my ears Jessica! I love them together, and with Brussels they don’t disappoint! 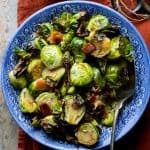 I make something very similar and agree it’s such a tasty way to have Brussels sprouts – they are so much better roasted and even more so with maple and bacon. You and Betsy were ahead of the curve! I wish I had gotten on board long ago! Maple and bacon??? I am soooo there! I love roasted Brussels sprouts and you have definitely kicked them up a notch! I’m a huge fan of both Brussels sprouts and bacon! 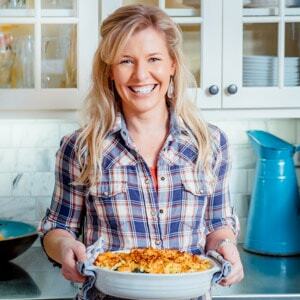 This will make a perfect side dish for the holidays! We love Brussels during the holidays. And I am always trying to incorporate more maple into every menu. Great idea! Hi Janice, How cool that you buy your bacon that way. One of the restaurants where I was a cook bought their bacon that way. Though it is hard work to cut it up, it is so good! Chewy and crispy and smoky! Yum! I would say 4 strips is closer to 2 1/2 ounces uncooked, though if you happened to use 4 ounces that certainly wouldn’t taste bad at all!